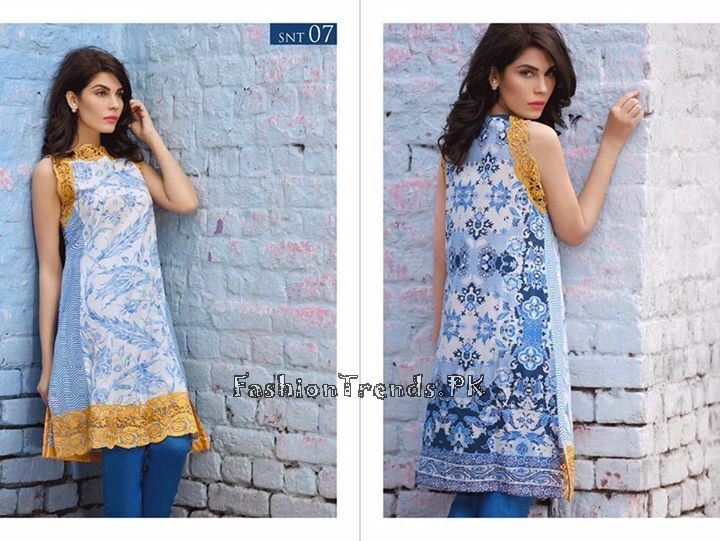 The Sobia Nazir unstitched tunics collection 2015 for women is recently launched. 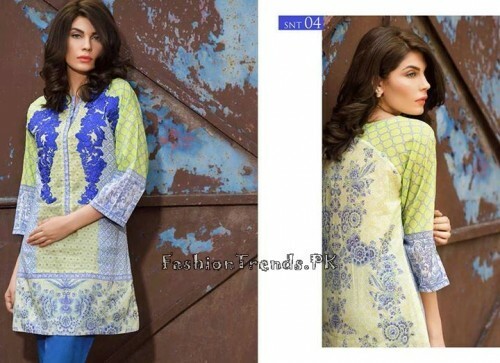 In here, you all are going to have all the details and information regarding this Sobia Nazir unstitched tunic collection therefore, take a look at the following details. 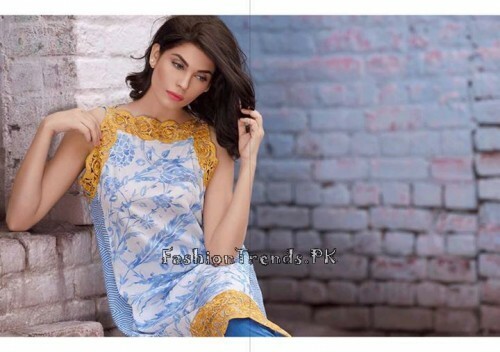 It should be mentioned that his collection is going to be revealing on May 25th 2015, therefore all the fans Sobia Nazir fashion hub, you should all now fasten up your seat belts because this collection is with no words is an incredible hub for far. In this collection you are going to be having unstitched tunics, these unstitched tunics will be offered in the form of prints work and as well you are going to be having thread work and as well embroidered cuts and pieces. It’s up to your choice that in what style you prefer to stitch these tunics collection. While it comes regarding the color combination these unstitched tunics come with incredible kind of color combination, mostly these dresses will be seen in light and as well in bright kind of shades. 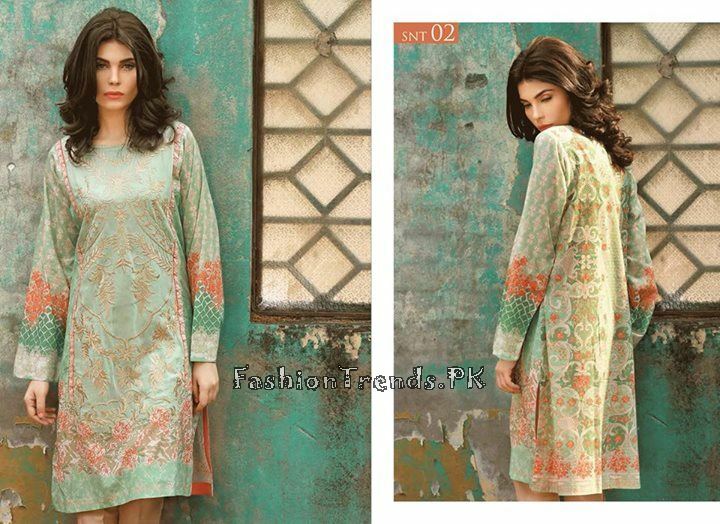 As well these dresses can be captured in aqua, pink, peach, black, white and purple color. 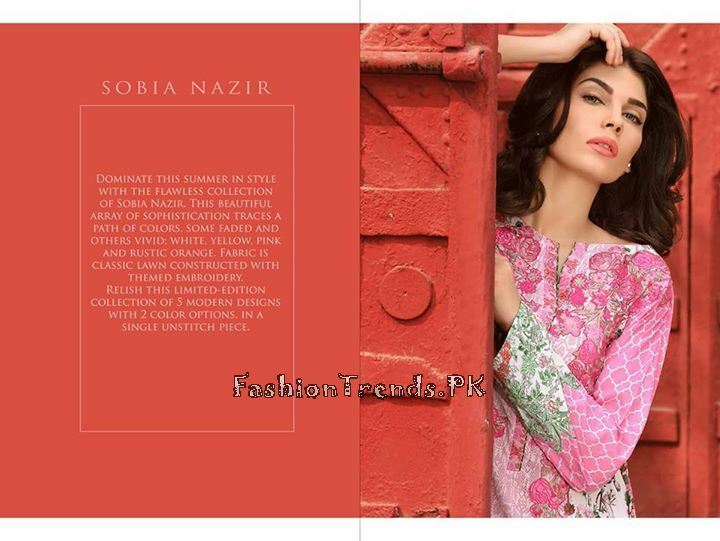 Everyone are suggested to not to miss out this unstitched tunics collection by Sobia Nazir because it’s a dynamic collection. All the fans of this fashion hub needs to make sure that they cancel all of their meetings and all of their task on the May 25th 2015 because this collection is going to be revealing on this day.